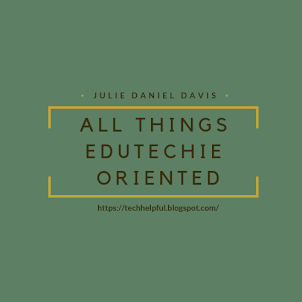 Thoughts On All Things EduTechie Oriented: What is Digital Pedagogy? Lately my mind has been wrapping itself around how instructional practice has changed due to digital instruction. I myself have said the words "Pedagogy before technology" hundred of times. But lately I fine myself personally redefining what "best practice" teaching looks like in a classroom rich with technology. 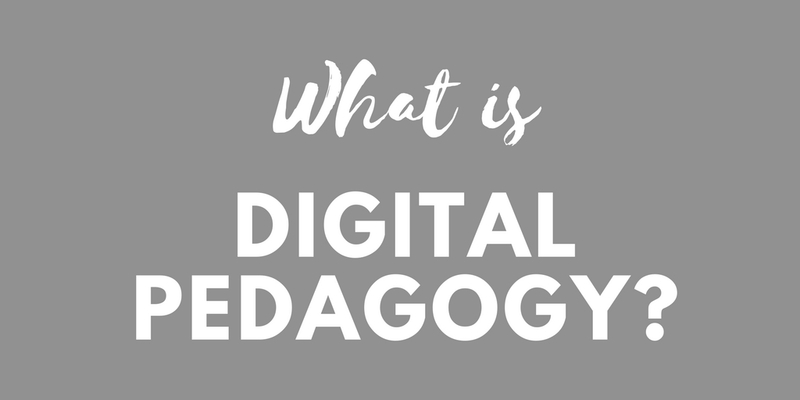 What once was pedagogy now seems better defined as digital pedagogy for classrooms with the advantages of easily accessible technology tools. Bear with me as I stumble through this post...my first thought was to google what others see as best practice digital pedagogy but I decided that wasn't being true to myself so I am stumbling through this thought via this blog post and really hope for feedback to flesh this out further. According to Merriam-Webster pedagogy is defined as "the art, science, or profession of teaching, especially: Education" (https://www.merriam-webster.com/dictionary/pedagogy). Pedagogy is one of those words that is pulled out when plans don't seem traditionally grounded, rigorously based, or founded on accepted principals of teaching and learning. Teachers learn about pedagogy in their educational training in college and then they are observed in practice while teaching to make sure they are following good pedagogical practices. The thing is, that can be defined differently depending on the school you went to, the training you've received, the results you've seen in the classroom. On top of that, good pedagogy is changing depending on the availability of technology in the classroom. Technology availability is changing what good pedagogy looks like and not taking advantage of the technology opportunities in itself can be poor pedagogy. Digital Learning Environments - We spend a lot of time looking at what our classrooms look like (and we should) but technology integrated in the classroom also looks different due to the need to move around the classroom to monitor for off-task behavior. A digital learning environment also means that students have access to resources digitally as well. Learning objectives shouldn't just be written on the board each day but in a Learning Management System that allows students to access if they are absent, behind, need to study, or even to move forward in the curriculum at hand. Good digital pedagogy means that educators are taking advantage of technology to best meet the needs of all students. It means creating a curated list of additional helps for access. It means well planned units that intentionally use helpful technology to engage students in curation, creation, connection, and consumption in this digital age. Intuitive, smart technology software- adjusts to students' learning and keeps them both engaged and challenged. 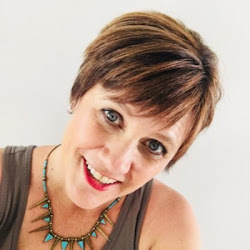 Leveraging Data - Today's technology makes formative and summative assessment easier to connect with standards and to measure ongoing competency in student/class/grade level/school growth. This data also helps in the concept of personalized learning. It wasn't always easy to discern what concepts students didn't understand. Now software can do the algorithms for us and create paths to better help teachers and students in learning tasks. For instance, I noticed this September after our elementary students took their NWEA assessment, the software itself assessed the gaps and made suggestions to teachers for each student in regards to what areas of learning might need some scaffolding in place. Culture of Innovation - Good digital pedagogy means looking for ways to be innovative in the classroom. I have always defined innovation as the intersection where need and passion intercept under an umbrella of creativity. Innovation often happens as that nagging in the back of good educator's heads that keep them up at night. It's wanting to the interactions between students and learning to click for everyone and looking for ways to make that happen. Innovation isn't always digital but it is always disruptive. It's tapping into a growth mindset and looking for better ways to do things. It doesn't mean throwing out the old, it means adopting the contemporary, keeping the classical, and ditching the antiquated. Empowered Digital Citizen - Digital pedagogy means empowering students to learn how to use technology ethically, safely, and legally. It also means teaching our students how to leverage technology for their learning both now and in their future when they are not in our care. We must teach our students and teachers that we are digital stewards of the world we live in. The concept of stewardship includes both taking (consumption and curation) of information as well as adding value to our digital world (creation and connection). 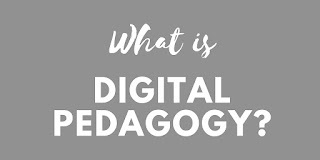 I realize these four points are very broad in nature but it is my opinion that a good pedagogy in today's digital landscape must have expectations placed upon them or we can't call it pedagogy at all. Technology changes what pedagogy is because it allows educators to measure, create, empower, and personalize for each student we teach...not the average, not the upper curve, or the lower curve but to everyone. We are in an age of education that the expectations are changing because the ability to both know and teach to the individuals in our classroom is now possible. We must tap into these educational technology tools and digital learning environments to best reach our student's capacity for learning.